GSH regulates all other antioxidants, while preventing damage to important cellular components caused by reactive oxygen species, such as free radicals and peroxides. 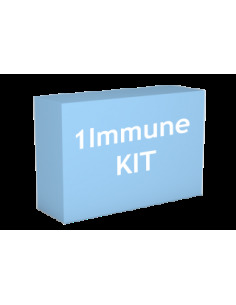 The body naturally produces glutathione, but environmental and dietary toxins, emotional stressors and various health conditions can deplete glutathione levels and impair immunity. 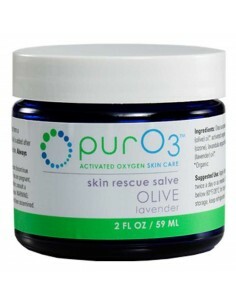 This can leave the body vulnerable to inflammation or illness and may reduce natural cellular repair processes. ACG® is an intra-oral spray that has been proven by an independent clinical research firm to effectively increase intracellular levels of GSH by over 10% in only 7 hours. Advanced Cellular Glutathione® is achieved by atomized spray delivery, submucosal absorption and the instant bioavailability of key molecules at the cellular levels. 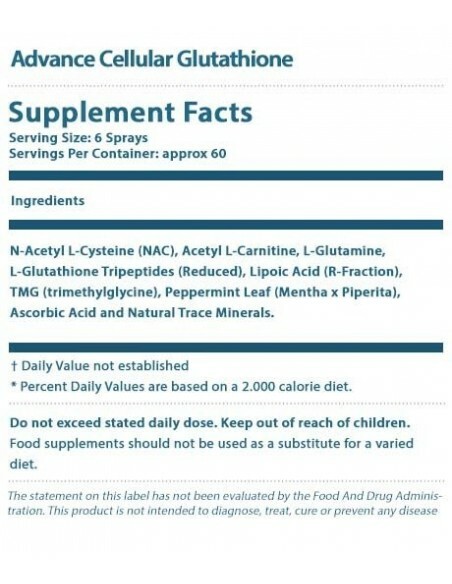 A major advancement in Glutathione supplementation, ACG Glutathione® Extra Strength Spray tastes great and has been proven by independent clinical research to effectively increase intracellular levels of GSH by over 10% in only 7 hours. Pure and high quality, ACG Glutathione® contains no preservatives, no alcohol, no artificial colouring or flavouring. The body naturally produces glutathione (the most potent antioxidant, which also regulates all other antioxidants), but environmental and dietary toxins, emotional stressors and various health conditions can deplete glutathione levels and impair immunity. 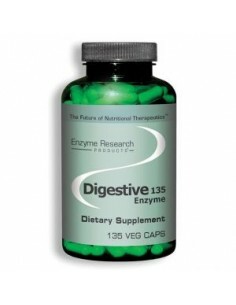 This can leave the body vulnerable to inflammation or illness and may reduce natural cellular repair processes. Glutathione (GSH) is one of the most critical molecules of the entire body. As the most important intracellular antioxidant, GSH regulates all other antioxidants while helping to prevent damage from reactive oxygen species, such as free radicals and peroxides. 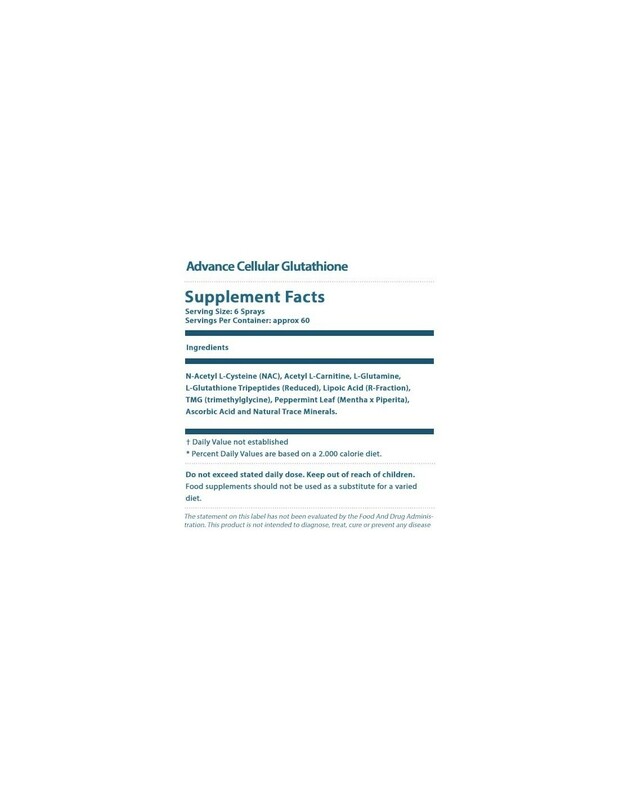 ACG Glutathione® Extra Strength from Results RNA also contains Alpha Lipoic Acid, Milk Thistle and more, to help naturally support GSH absorption and action. Ingredients: N-Acetyl L-Cysteine (NAC), Acetyl L-Carnitine, L-Glutamine, L-Glutathione Tripeptides (Reduced), Lipoic Acid (R-Fraction), TMG (trimethylglycine), Peppermint Leaf (Mentha x Piperita), Ascorbic Acid and Natural Trace Minerals. Higher Dose: Take 12 sprays by mouth twice daily.